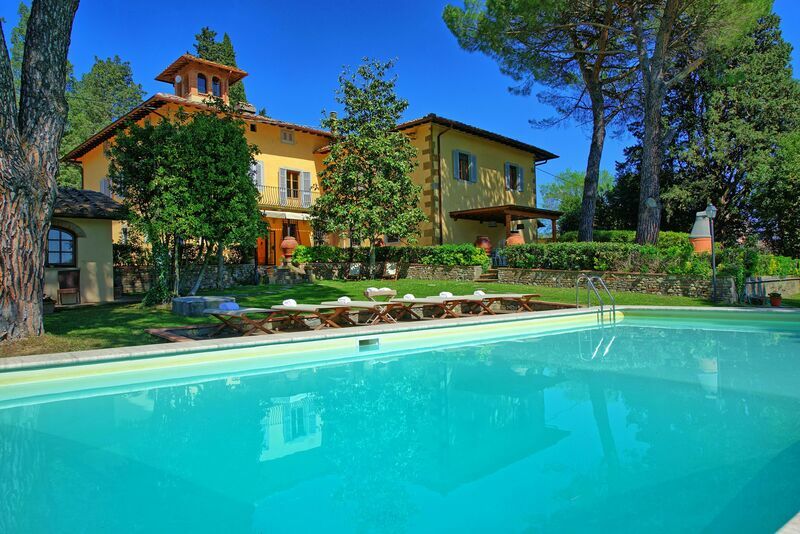 Tuscany vacation homes - a relaxing place under the Tuscan sun! Tuscany has long been a place that attracts history lovers, art connoisseurs, gourmets, wine enthusiasts, and sun worshippers from around the world. This is a land filled with cultural wonders that continue to amaze, even with the passage of centuries. Once you begin to celebrate the life in the Tuscan way, you will yearn to visit this fascinating region time and time again. 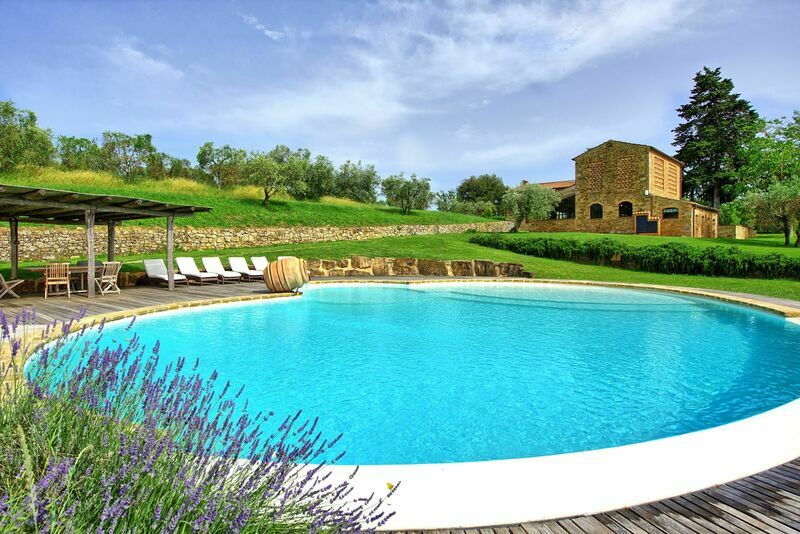 By choosing a Tuscany vacation home, you are giving yourself the gift of relaxation on the deck of your villa's swimming pool, while also offering yourself the opportunity to travel to a nearby hill town or vineyard. Discover Tuscany's six protected historical sites: the historical centers of Florence and Siena, both dating back to the 15th century; the square of the Cathedral of Pisa; the original central squares of San Gimignano and Pienza; and the Val d'Orcia. All are revered as historical treasures in Tuscany. Your own vacation home, situated amongst fields of sunflowers, vineyards and olive groves can inspire your creative soul just as the magic of the region has done for painters and sculptors like Leonardo da Vinci and Michelangelo, and continues to do for modern artists. In this region, you can tailor day trips that speak to your personal interests. Art lovers can visit a city of art like Cortona, Pisa, or Florence. The more adventurous can voyage to the island of Elba, where Napoleon spent his years of exile, explore Etruscan ruins or ride horseback in the rugged Maremma. You may take a bike trip amongst the Cyprus trees or walk the cobblestone streets of walled cities like Lucca or Cortona. Most of all, you must indulge in the local culture, which involves tasting the world-renowned Chianti or Brunello di Montalcino wine, having a cone of sweet cream gelato, or trying a perfectly toasted bruschetta of hearty tomatoes, just-pressed olive oil, and fresh basil. 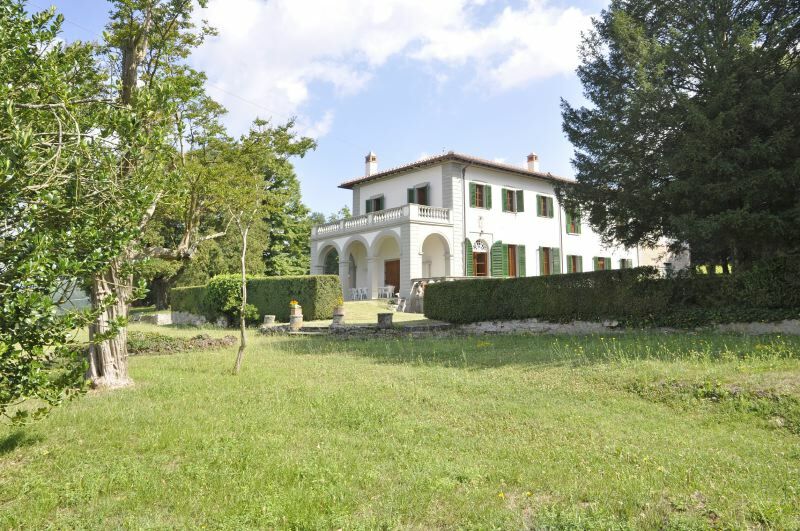 We like to make the process of renting a Tuscany vacation home as simple as possible. You can select a property yourself and request a hold, or consult with our specialists. Search for a Tuscany vacation home by area - Start with our convenient search screen and look by availability dates and preferences. When you see properties you like, send us an inquiry or reservation request. Want to consult a friendly Tuscany travel advisor?